Our sincere thanks and appreciation go out to our sponsors, without whom our season would not be possible. We invite you to learn more about each of these organizations and offer them your support. Get to know the marketing partners that support Horsepower & Heels Racing. Each of these sponsors make it possible for the team to continue to compete and empower young women in pursuit of their horsepower dreams! Learn more in our sponsor spotlights below, and show your support! To satisfy the air and fuel demands of your high performance machine, the airflow expertise of Trick Flow Specialties is unparalleled. 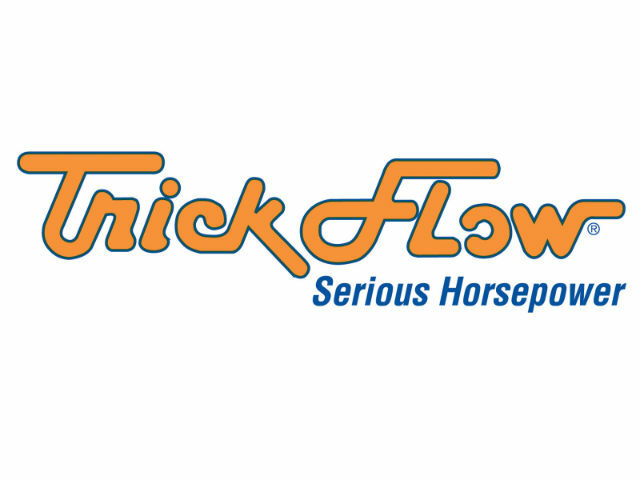 Trick Flow engineers have developed some of the most advanced cylinder heads and intake manifold, camshafts, rocker arms, and other valvetrain components, plus fuel pumps, filters, and injectors in the industry. Experts in Racing Engines and Forced Induction applications, the team at Excessive Motorsports will go out of their way to ensure you have all of the best information available to make a sound decision when selecting your critical engine components. 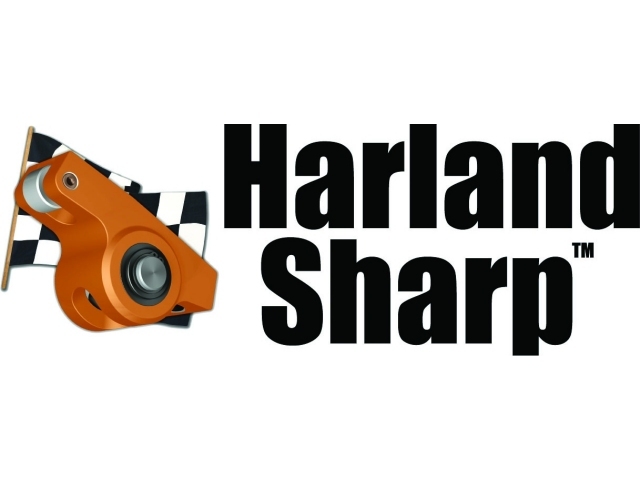 A small family owned & operated business, Harland Sharp has been delivering quality “Made in the USA” performance parts for over six decades. RJS Racing manufactures safety equipment, restraints and accessories that meet stringent SFI Certification requirements to keep you safe on the racing surface. Nitroplate offers high quality, durable high performance ceramic coatings. Exile Turbo Systems offers not only custom turbochargers, systems and components, but also expert advice, solutions and service unmatched in the industry with over 20 years experience.